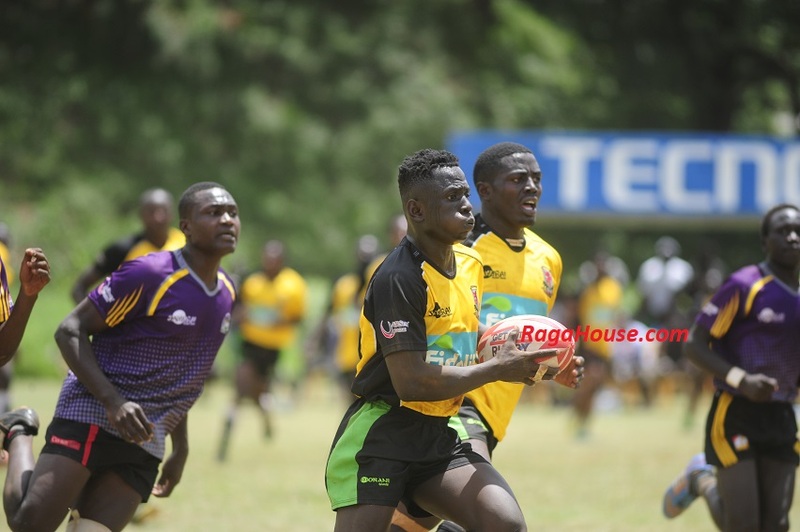 Technical University of Mombasa (TUM Marines) will rue a last minute try by Egerton’s Moses Ngura as the side from the coast region fell 12-11 in the midday fixture played at University of Nairobi. TUM led 11-7 but were unable to seal the win as Egerton’s never-say-die spirit saw the boys coached by former Nakuru RFC tactician Enos Otieno emerge victorious after scoring from the game’s last play. 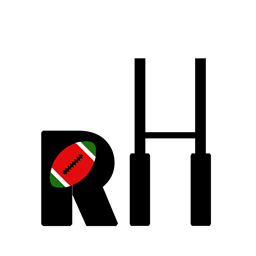 Egerton led 7-0 at the break courtesy of a converted try by flyhalf Kevin Ledama in a half which boasted of meagre highlights and while TUM were able to reverse the tide with a try, though unconverted and two penalties, Egerton maintained their composure in the second half to come away with the important victory. TUM scored through openside flanker Martin Odongo with Elvis Namusasi booting the two penalties. Namusasi’s six points from the boot put TUM ahead but Desmond Ochieng’s try would deliver the sucker punch for TUM. As a result, Egerton have secured four log points while TUM return to Mombasa with a single point bagged by virtue of losing by less than seven points. Egerton’s second pool match will be against JKUAT while TUM face Blak Blad in the second round of matches to be played at Catholic University of University of Africa (CUEA) grounds.